Use a Contact Sheet/Grid when you want all the photos to be printed in the same size cells. This determines the maximum possible size for the longest side of the photo(s). 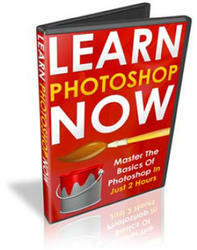 This style is also ideal for printing one single image, including making fine art prints. 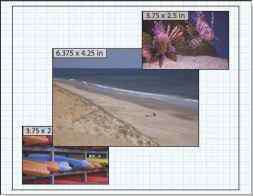 The settings on this panel configure how the photos are placed within the grid cells; see Figure 6-10. 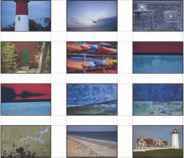 Zoom to Fill: enlarges each photo to fill the entire grid cell. 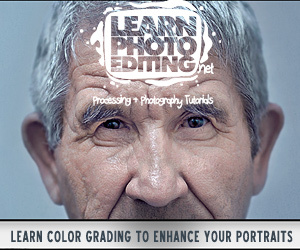 Depending on the size and aspect ratio of the cell, this can result Figure 6-10 in cropping the photo within the cell (but the original Develop cropping for the photo doesn't change); see Figure 6-11. 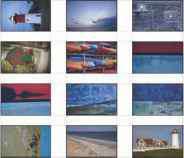 Rotate to Fit: rotates photos as necessary to use the most available space in the cell. 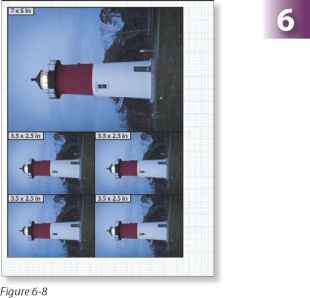 Individual photos are rotated so their longest edge corresponds with the longest side of the cell; see Figure 6-12. Repeat One Photo Per Page: with multiple images selected, enabling this option will force Lightroom to place only one photo on each page of the print job. Depending on the number of rows and columns you specify, this could result in just one photo on the page, or multiple copies of the same photo repeated at the same size in all the cells; see Figure 6-13.